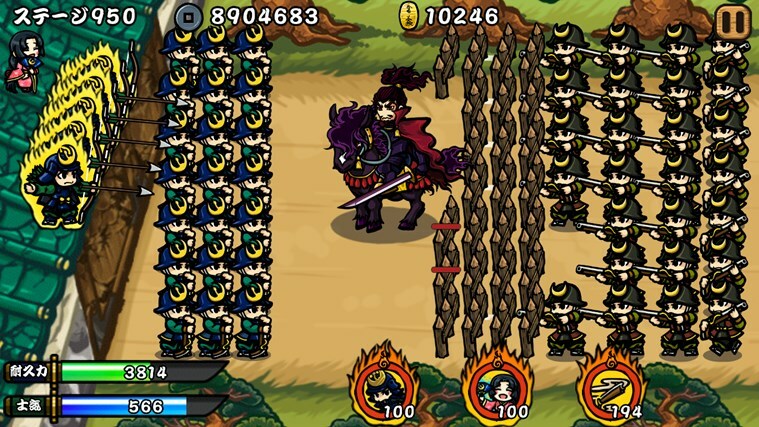 [Game Introduction] A simple defense type action game set in the Warring States period of Japan. 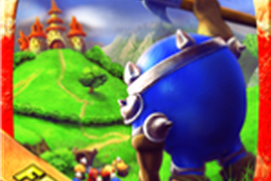 Defend the castle from approaching enemies! 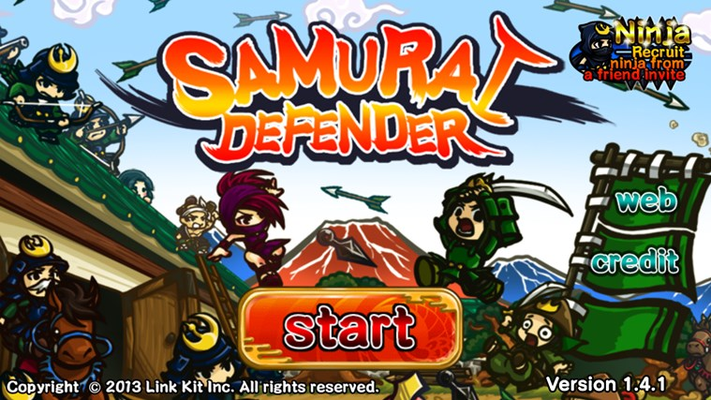 # Download "Samurai Defender" for free # Some paid content is also available for use, but this game can be enjoyed to the end for free! # The basic rules are simple actions # Touch an enemy soldier for perfect aim! The bowmen will take care of the rest. 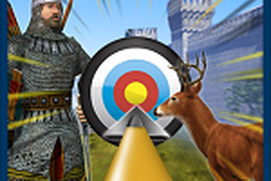 The enemy is moving towards the castle gate, so touch and take aim accordingly to stop them! # Collect Gold and Copper Coins and learn schemes # Use the coins you acquire to learn new schemes! 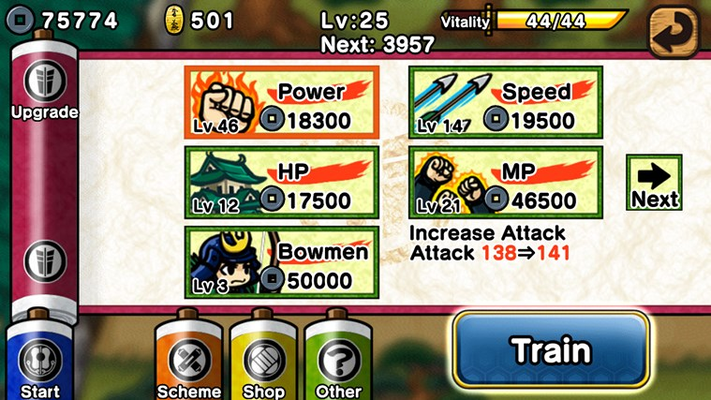 Use the schemes you learned to defeat lots of enemies! # Player Training # Defend your castle more easily by leveling up your bowmen and schemes, and enjoy the exhilaration of repelling waves of enemy attacks! [Story] Long, long ago in a certain place, there was an impregnable castle. That castle was the most important base point for unifying the land. Many warlords sought after it. Today, the castle will come under attack again. Can you defend this castle?! 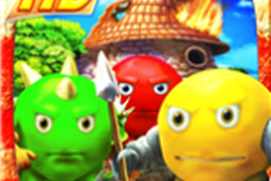 Goal The player must lead the castle forces in order to defend the castle. ------------------------------------------------------------ [Price] App itself: free * Contains some paid items. ------------------------------------------------------------ [Help and Inquiries] http://www.linkkit.co.jp/td/en/help.html * To enjoy Samurai Defender comfortably, it is recommended to play in a internet environment. This game is so awesome I love it !!!!!!!! 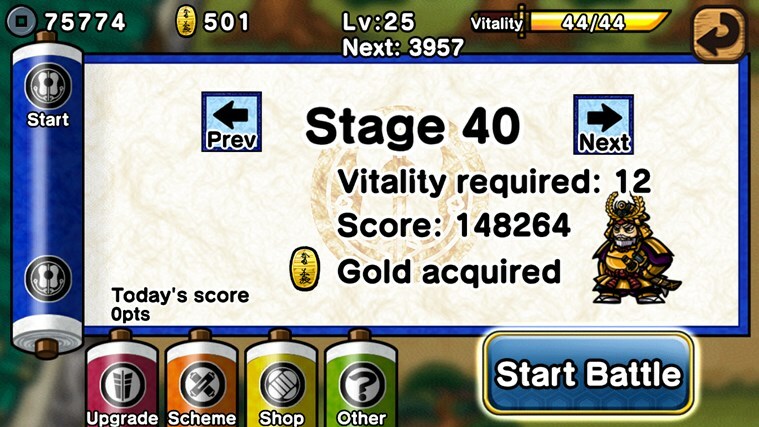 Another nice and fun game. This game is just great for those who love Japanese culture and tactics on its own. This game has a very unique design.